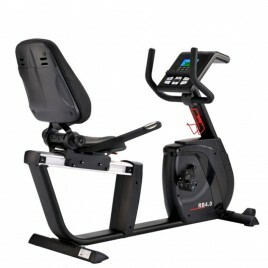 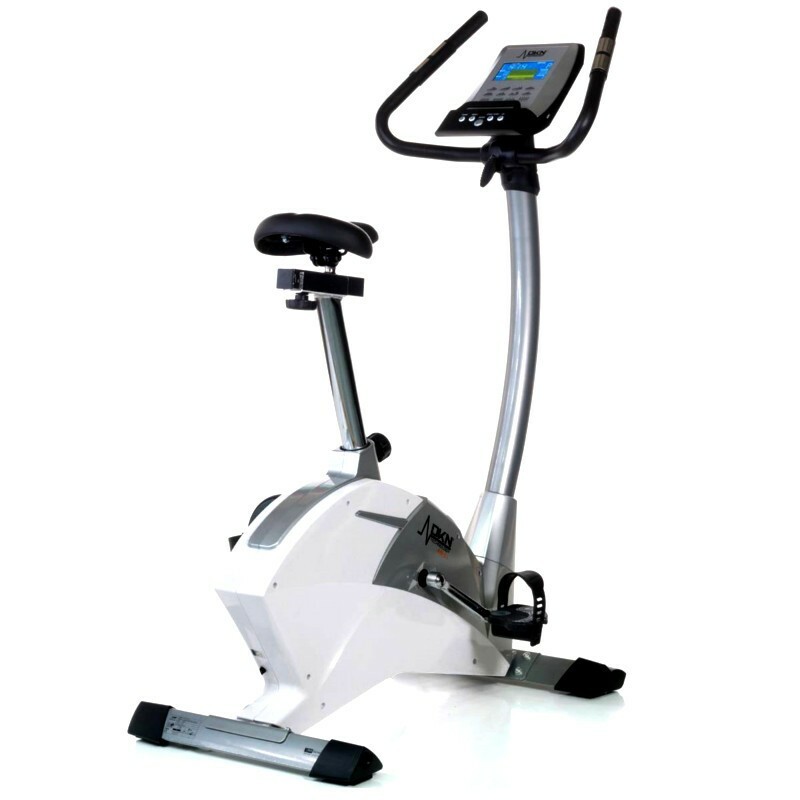 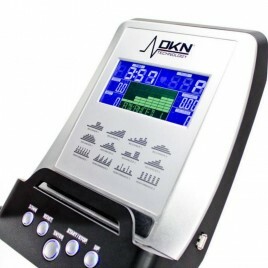 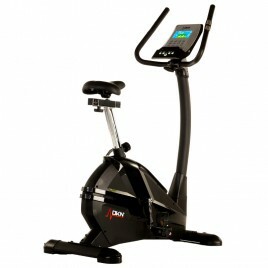 The DKN AM-5i Ergo Exercise Bike offers great design and high quality for a very good price. Its 11kg flywheel ensures a smooth and silent pedaling. 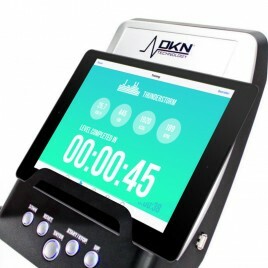 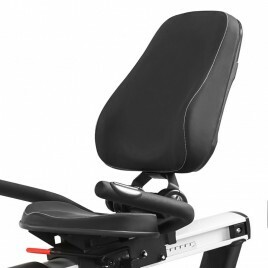 The DKN exercise bike has a Bluetooth connection which enables you to use your mobile device, your iPhone or your iPad as the bike's console and access training programs.